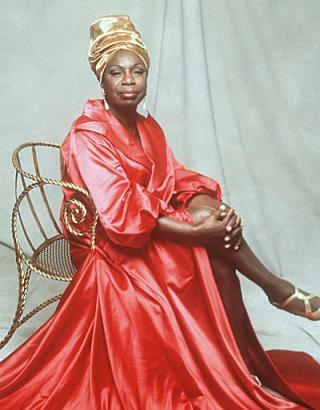 Mary J Blige to play Nina Simone! I think she has the pipes, but can she play the piano. with piano playing they always fake you out with all that fancy editing. I love me some Mary and some Nina so this is going to be goood!